Totally Geeky Book for the Win! The 2013 Hugo Awards were presented on September 2nd, and although the live feed went a bit wonky, I was mostly able to follow the ceremony online. Of course, the award we were waiting to hear about was the Hugo Award for Best Novel. In preparation, we read and reviewed as many of the nominees as we could. 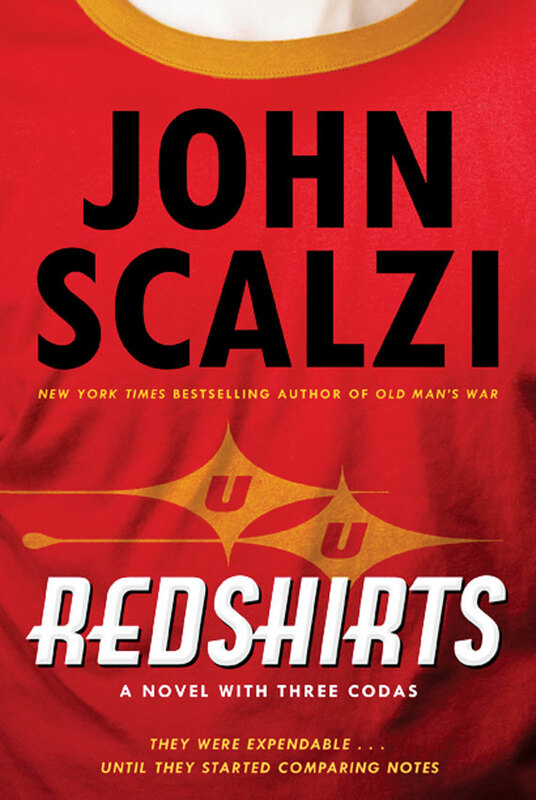 John Scalzi’s Redshirts: A novel with three codas is not only a superb geeky book, but it holds a special place in our hearts. It was one of the first geeky books we reviewed for this site, and it was our featured book when we launched in 2012. When I read it, I ended up reading until 2 am to finish the darn thing. Congrats to John Scalzi and all of the 2013 Hugo Award winners!